Our N.I.C.U run under backed by eminent pediatricians and trained nurses. 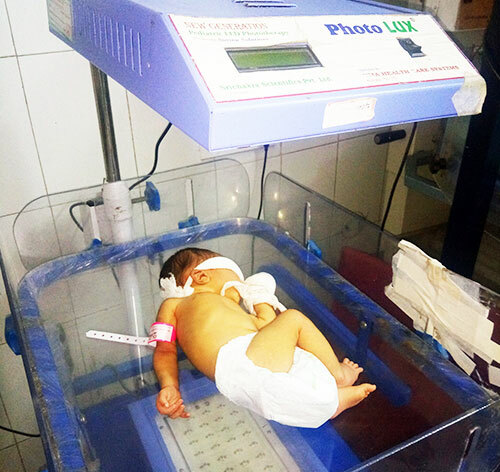 The new born babies are always protect and treated by the very modern Photo therapy and warmer. 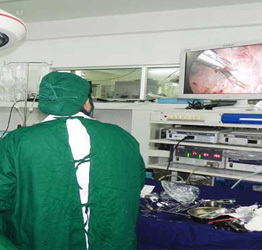 State of the art modular OT for all types of General & Laparoscopic Surgery, Orthopedic, Gynecological, Neurological, ENT., Specialized oncosurgery unit deal with cancer patients by oncosurgery / oncomedicine. 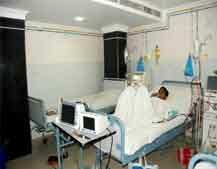 We have 4 bedded Hemodialysis unit made Nikkiso, Japan for treating acute and chronic cases. 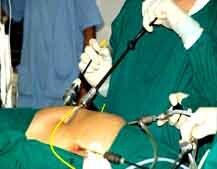 Our Dialysis team also accept Hepatitis and HIV infected patient, with experienced technician. It is running 24 hours as per emergency basis. 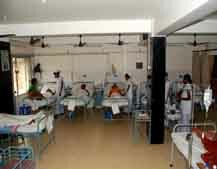 We run an ultramodern 19 bedded CCU with 4 Ventilators, Multipara Monitors, Syringe Pumps etc. 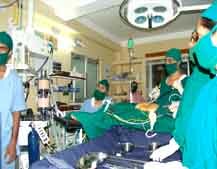 Our CCU is reasonably priced and backed by dedicated consultant & staffs. 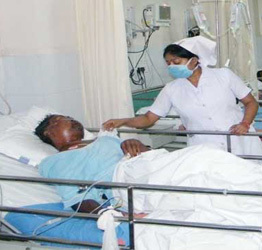 A high dependency unit is an area in a hospital, usually located closely to the intensive care unit, where patients can be cared for more extensively than on a normal ward, but not to the point of intensive care, it is appropriate for patients who have had major surgery and for those with single-organ failure. 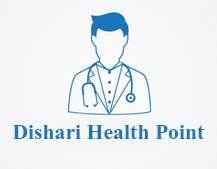 Dishari health point is a specialized unit for uro surgery likely TURP (prostate operation), bladder tumor resection by cystoscopy, uretic stone removal by LASER THERAPY, PCNL (kidney stone removal) having a specialized surgical team expert in uro laparoscopic surgery and laser treatment for uro surgical cases.